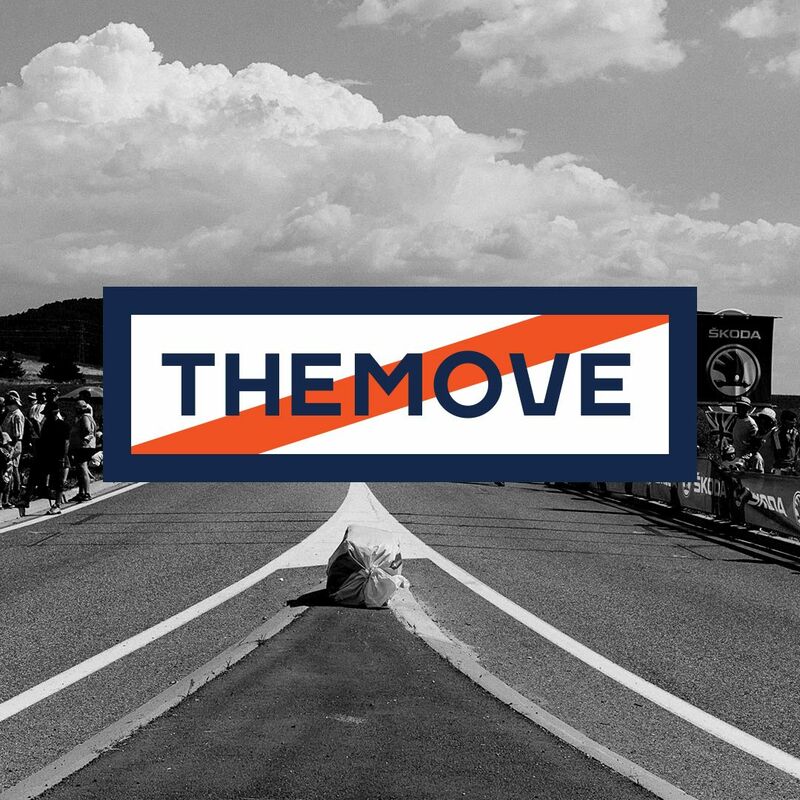 THEMOVE Podcast of The 2018 Tour de France presented by PATRÓN is back for Stage 5 today, a 204,5km jaunt between Lorient and Quimper. Peter Sagan doubles up and Lance and JB double down on their predictions for tomorrow! We saw the beautiful Britanny countryside today and we heard once again from our 10-year-old superfan Tori from Santa Fe, NM. The 2018 Tour de France is in full swing with a few more days until things get even bumpier... Cobbles, anyone? We're almost there. Keep listening and keep sending us your questions at themove@wedu.team. Thanks to Helix, HighBrew Coffee and PowerDot for making today's stage coverage possible. Last but not least, want get an even closer look into the action? Go to WEDŪ and check out all we have to offer with our Season Pass Membership... Because WHO DOES? WEDŪ!